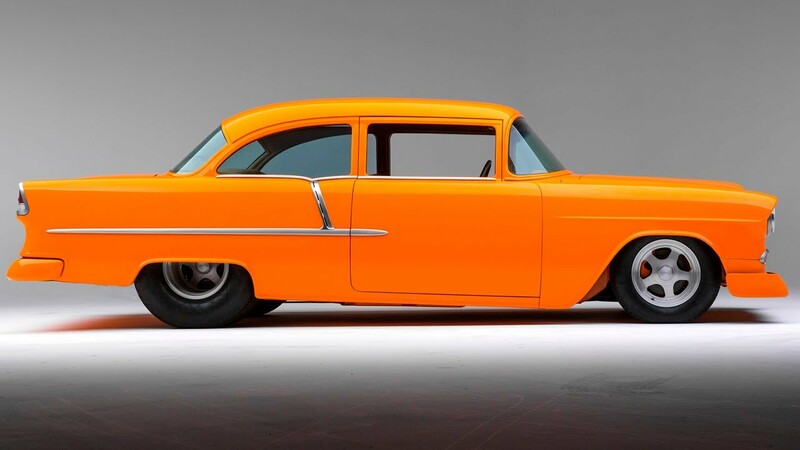 Once-In-A-Lifetime Car Show Featuring 300+ Cover, Feature Cars From Hot Rod Magazine! 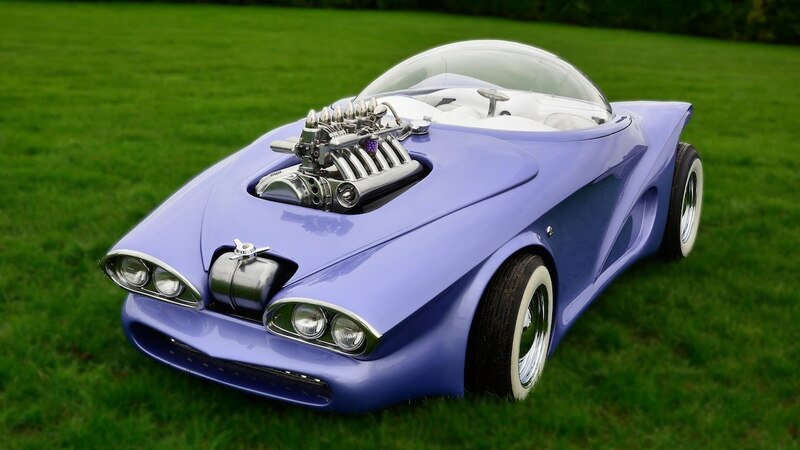 If you are into hot rods, the cars show toured in this video is THE car show for you because it features more than 300 of the most incredible hot rods you will find anywhere. These are the hot rods that have been on the cover of Hot Rod Magazine or featured within its glossy pages. Also in this video of HOT ROD Magazine’s 65th Anniversary party / car show held at the Fairplex in Pomona, CA you will get to know many of the writers and other staff members who have helped HOT ROD MAGAZINE be what it is over the years! 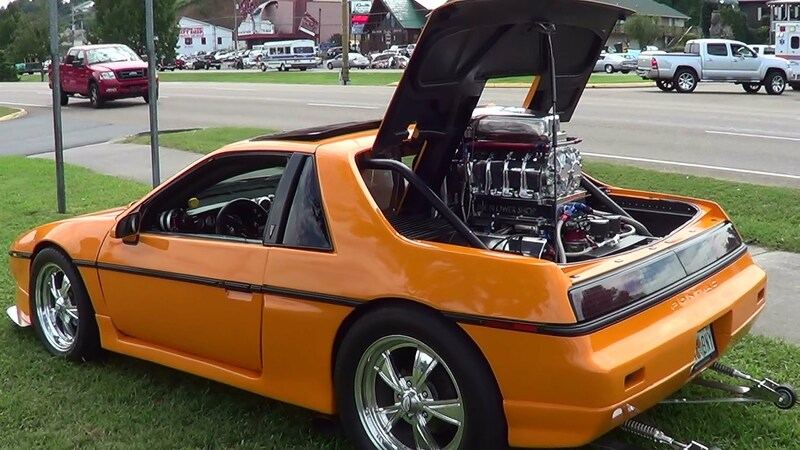 Amazing Customized Supercharged 1984 Pontiac Fiero! 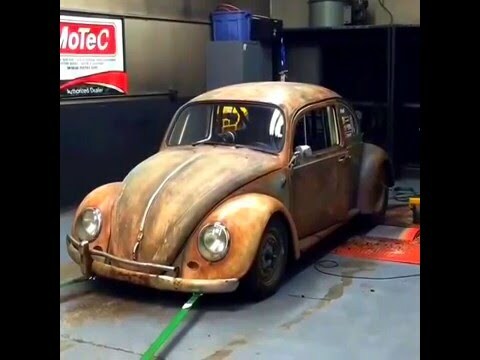 Insane Dung Beetle On The Dyno! Sounds Like A Beast!